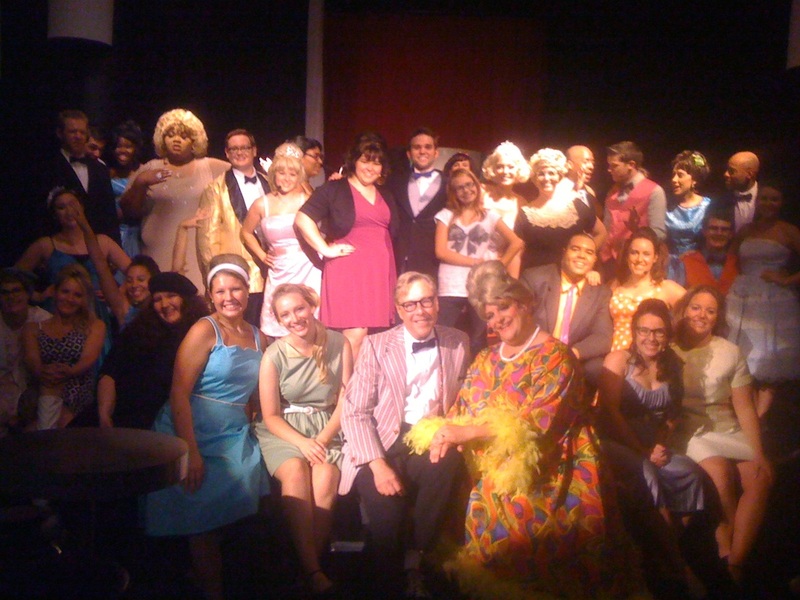 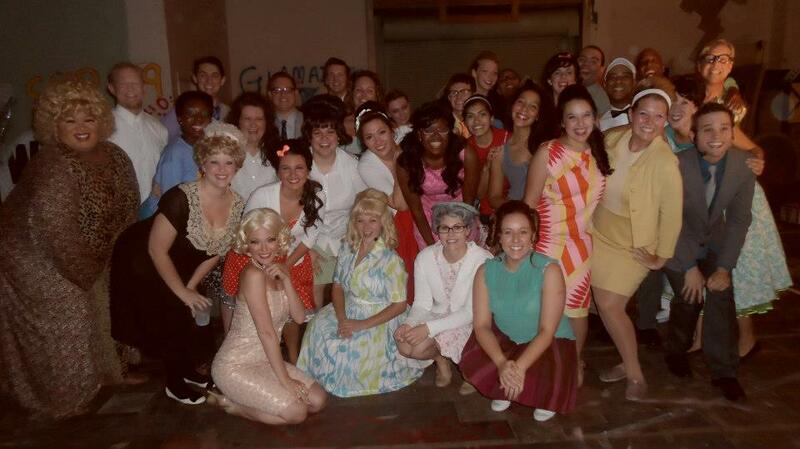 In Hairspray, it's 1962, the '50s are out and change is in the air. 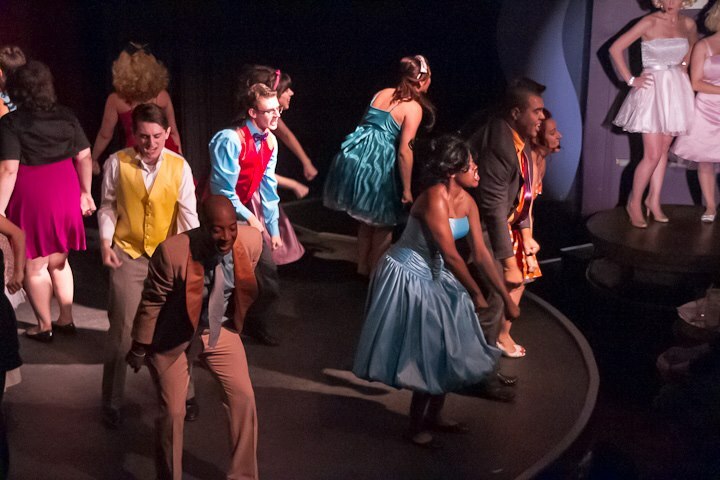 Baltimore's Tracy Turnblad, a big girl with big hair and an even bigger heart, has only one passion – to dance. She wins a spot on the local TV dance program, 'The Corny Collins Show' and, overnight, is transformed from outsider to irrepressible teen celebrity. 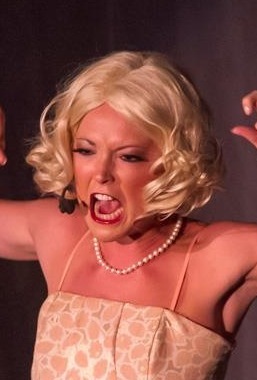 But can a trendsetter in dance and fashion vanquish the program's reigning princess, win the heart of heartthrob Link Larkin, and integrate a television show without denting her 'do? 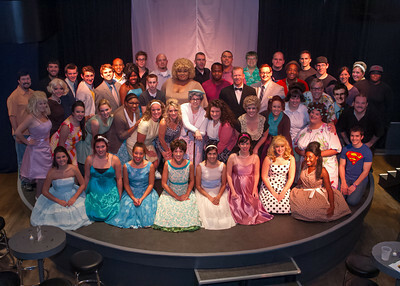 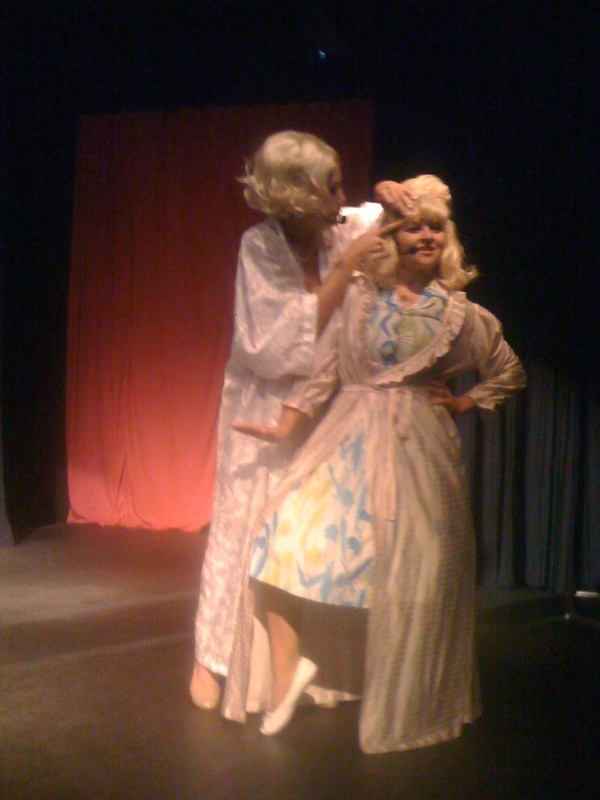 Only in Hairspray! Welcome to the '60s! 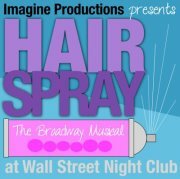 Musical numbers include Good Morning Baltimore, Welcome to the 60’s, I Know Where I’ve Been, Hairspray, and You Can’t Stop the Beat. 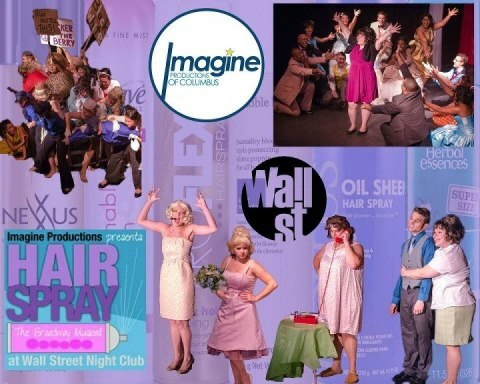 Hairspray is presented through special arrangement with Music Theatre International (MTI). 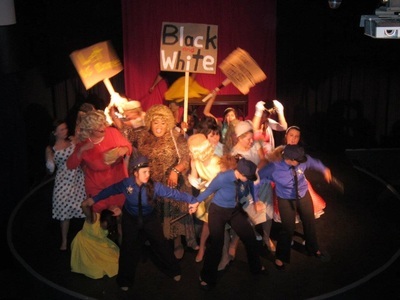 All authorized performance materials are also supplied by MTI.